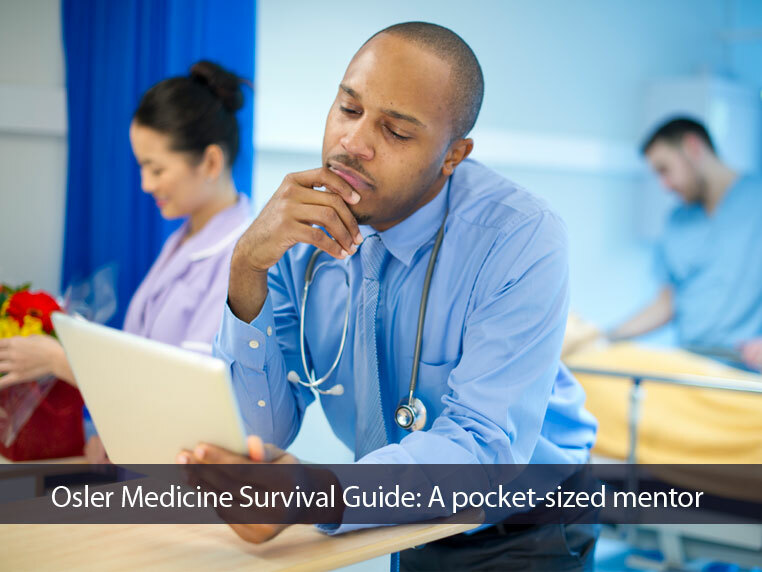 The Osler Medicine Survival Guide, distills twenty years of Johns Hopkins’ vetted, best-practice care into a concise mobile app for point-of-care use. 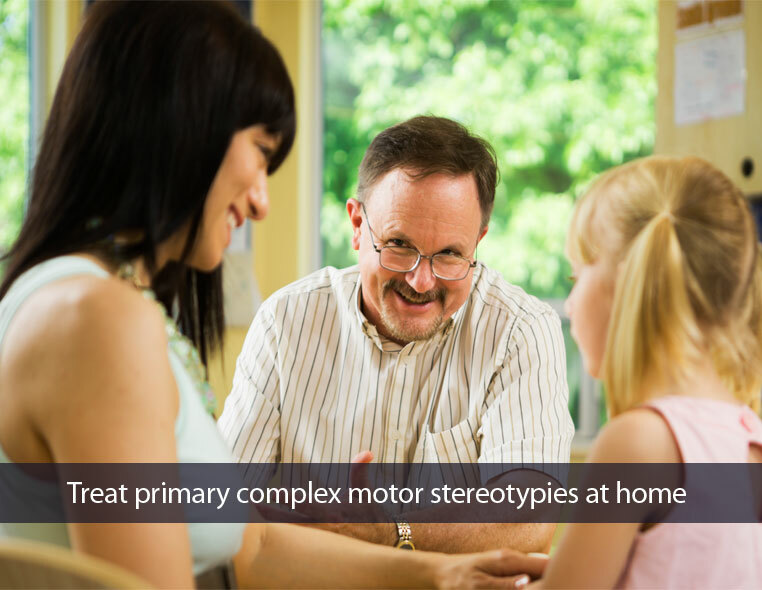 An instructional, parent-delivered therapy to help treat primary motor stereotypies in children. 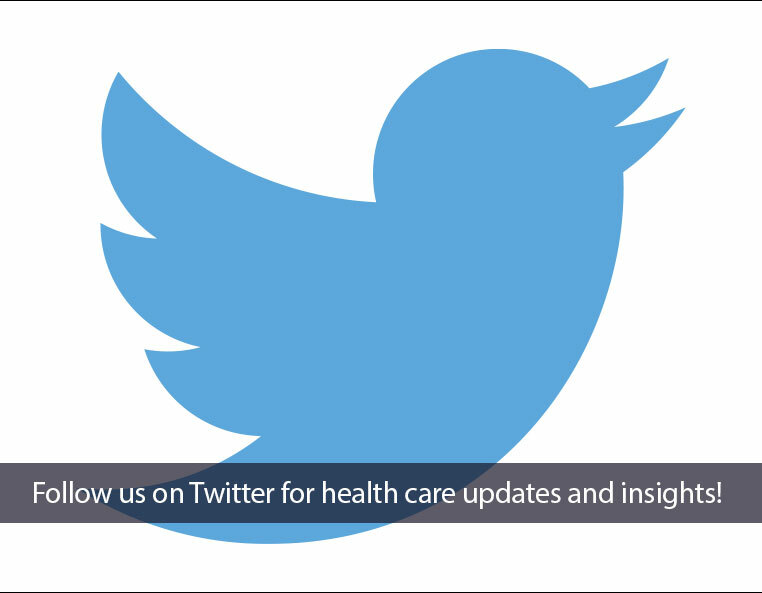 Follow Johns Hopkins Solutions on Twitter to receive health care updates and insights in real time. Go to our Twitter page then click the FOLLOW button. Join Dr. Albert Wu and Cheryl Connors, R.N. caregiver’s ability to thrive in their role.